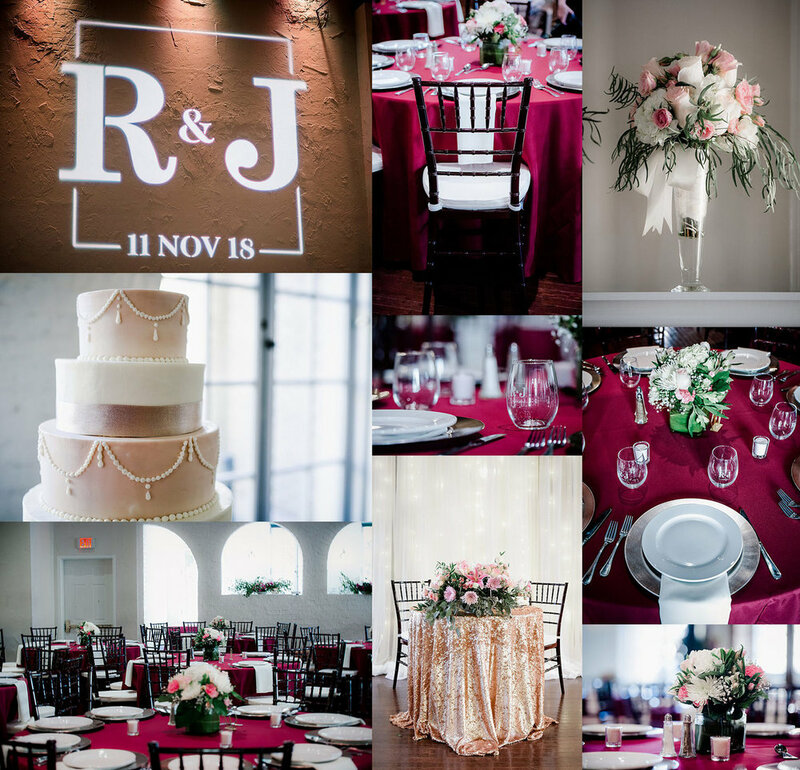 Regina and Josh had the most beautiful wedding at The Historic Post Office in Hampton. Today I’m happy to share some sneak peeks of this lovely event with you! 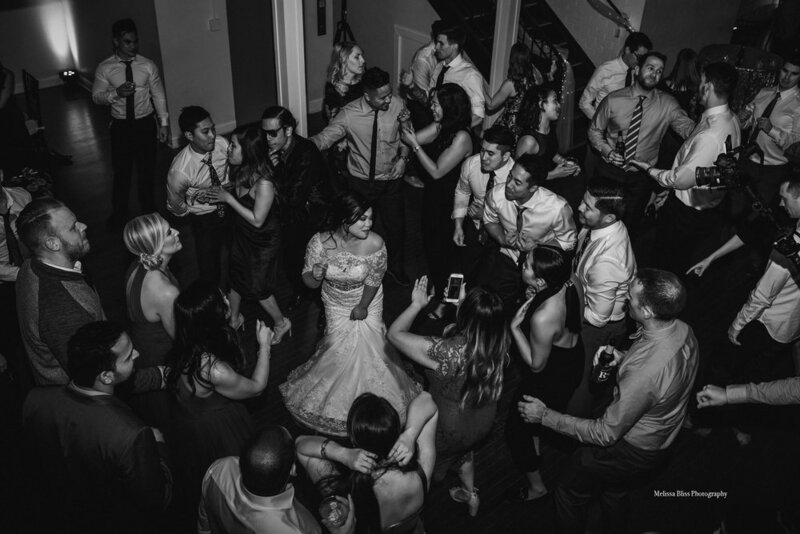 This was a destination wedding. Regina & Josh no longer live in Hampton Roads, but they came home to celebrate their marriage with family and friends. 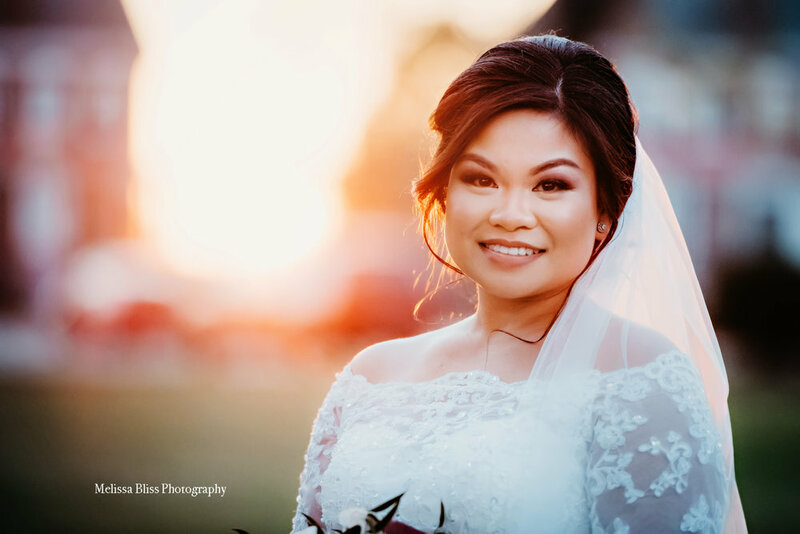 I was so thrilled to be able to work with this sweet couple! They, and their families, are such genuine and kind people. And, The Historic Post office in Hampton is a really beautiful venue for a wedding! 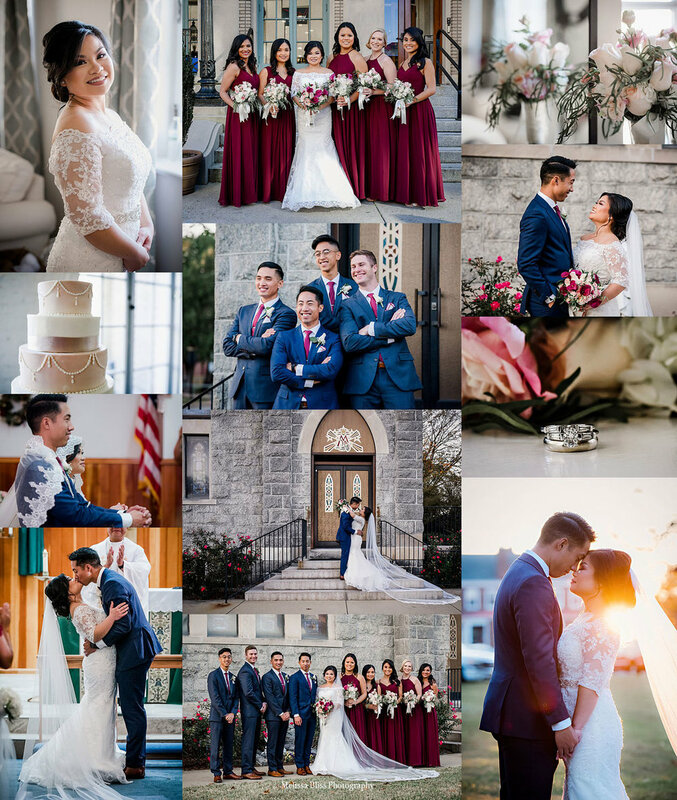 Regina and Josh had their wedding ceremony at St. Mary’s Star of the Sea Catholic Church at Fort Monroe - another uniquely beautiful location! 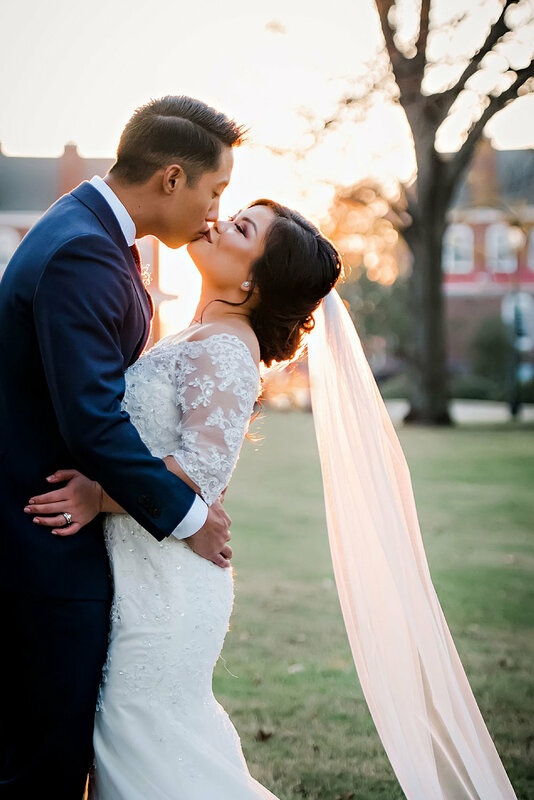 Every last detail of this wedding was simply stunning! The vendor team did an amazing job pulling off this event.